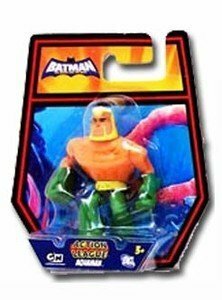 Collect your favorite heroes from the animated TV show, Batman The Brave and the Bold! In each episode, Batman teams up with a different DC Universe partner to fight crime in Gotham City and beyond! 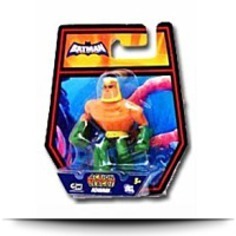 This 2 Pack includes Batman and Despero, included with individual accessories. Package: Height: 0.8" Length: 4" Width: 3"